alaTest has collected and analyzed 22 reviews of Google Chromecast 3 (3rd Gen, 2018). The average rating for this product is 4.2/5, compared to an average rating of 4.6/5 for other products in the same category for all reviews. 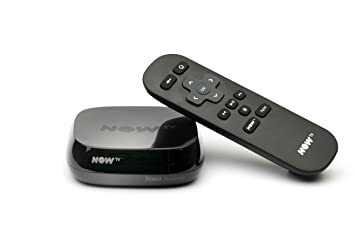 Reviewers are impressed by the reliability and size. The design and price are also mentioned favorably. We analyzed user and expert ratings, product age and more factors. 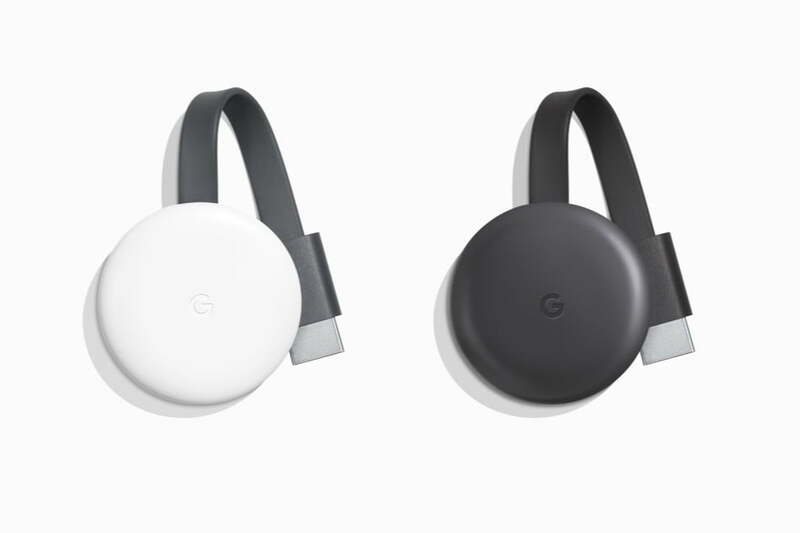 Compared to other products in the same category the Google Chromecast 3 (3rd Gen, 2018) is awarded an overall alaScore™ of 100/100 = Excellent quality. The new Chromecast is a divisive streaming gadget. It's easy to like it for the intuitive interface and wide variety of content, and the speed improvement is noticeable. However, the new Chromecast doesn't innovate in any real way.